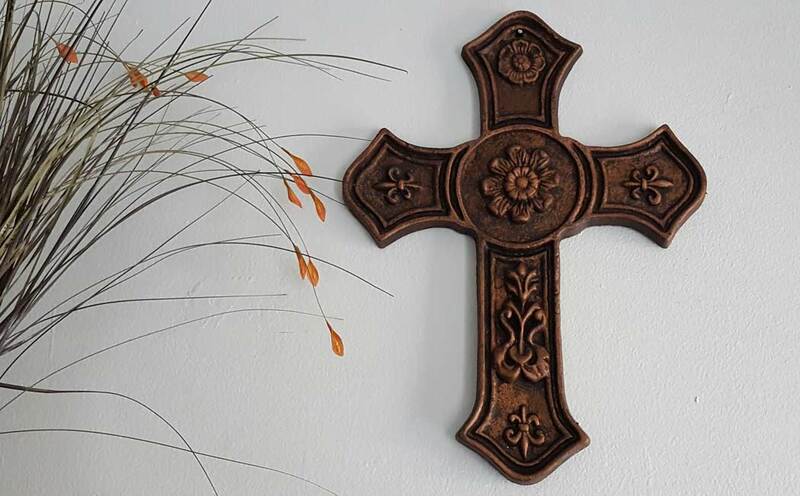 Beautifully crafted artistic wall decor cross is ideal for interior or exterior use, with our hand applied finishes making this cast iron cross a great choice. Ideal for gift giving idea for that special someone. 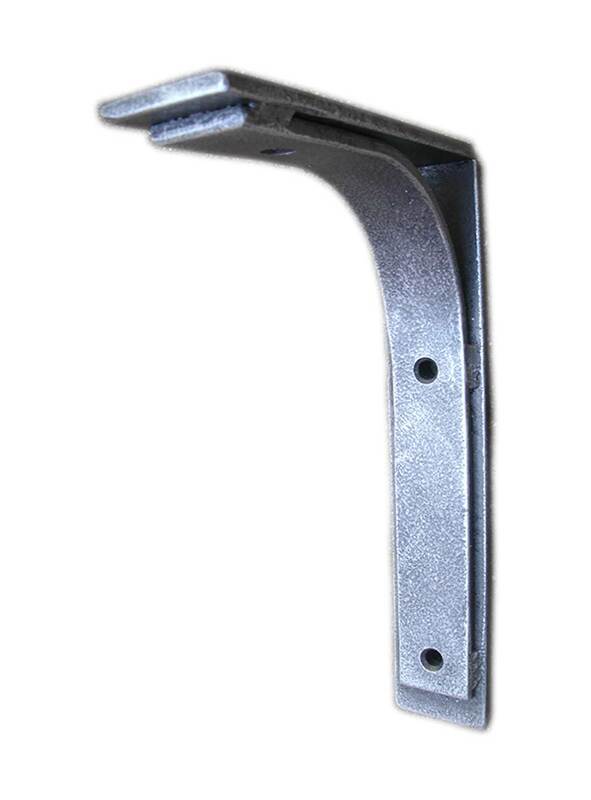 Available in our Old Copper finish for a vintage or rustic aged look. 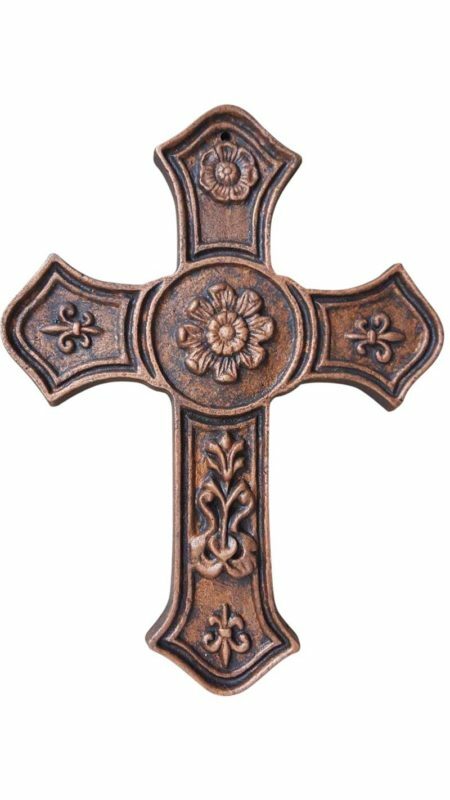 Beautifully detail wall decor cast iron cross that is ideal for interior or exterior wall hanging in a vintage copper rustic finish. Sometimes, when taking a trip it calls for packing lite. In fact, you may only be able to take what fits a backpack. When this is necessary you only pack the bare essentials and very little clothing. 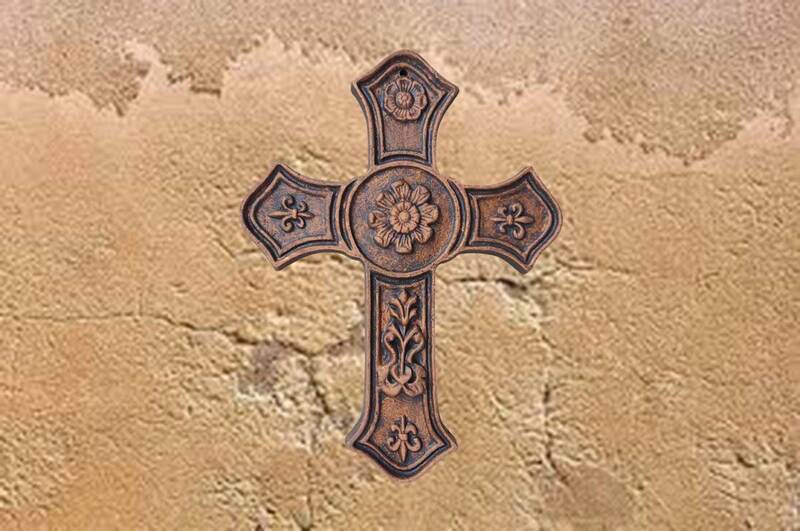 This beautiful wall decor cross has amazing detail in it. 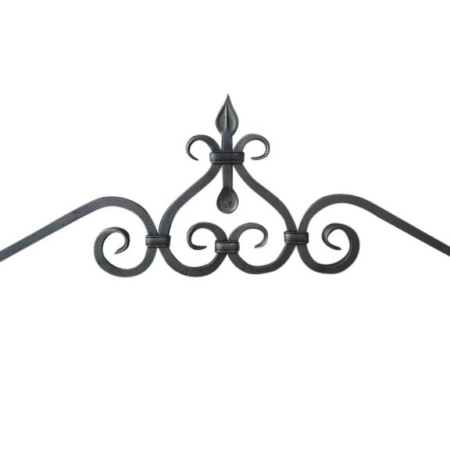 And, with deep cuts etched into the design with artistic and creative sculpting, this iron piece is exceptional for wall decor. 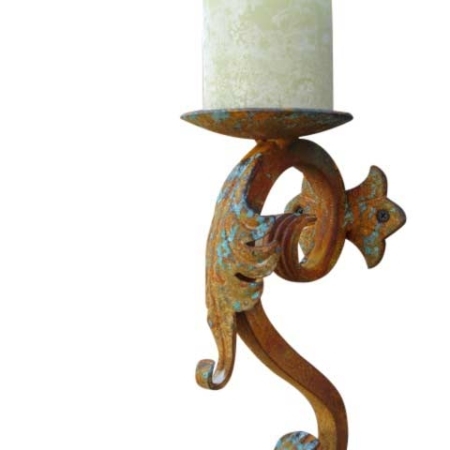 Since it’s hand finished in our Old Antique Copper finish it reflects an unusual and individual appearance. 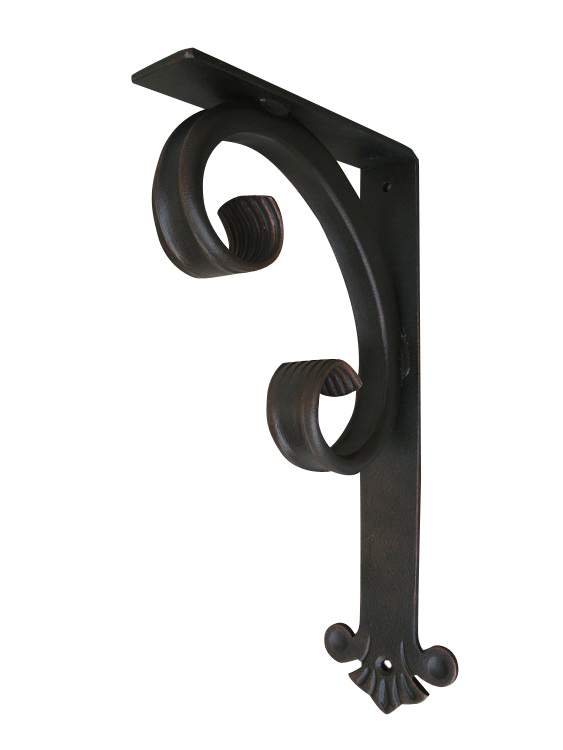 And, when you receive it, it will be beautifully highlighted making a unique decorative cast iron wall cross. 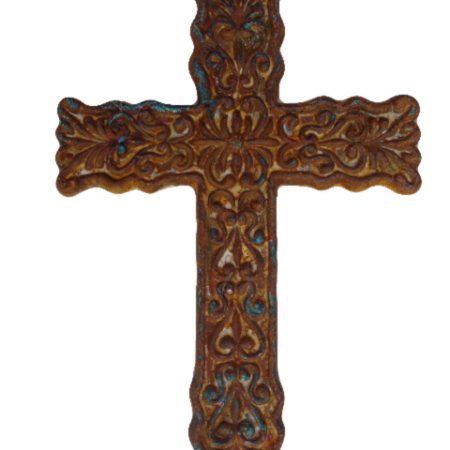 It is also worthy to mention, this wall decor cross is a 5/8th inch in thickness and weighs a good 5 lbs. And it has a hole in the top of the cross for easy hanging. Also, it will fit nicely in a backpack if weight is not an issue. If you like products that reflect true quality and/or looking for that perfect gift for someone special, perhaps this is the picture-perfect gift you’ve been looking for. 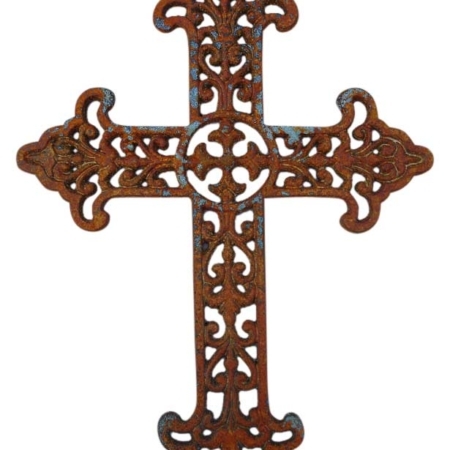 In fact, to make your choice a little easier read what our customer, Sal R., from New Jersey, had to say about his antique wall cross purchase. Sal said, ”Hey, that cross is really cool. Better quality than I expected. Keep up the good work. 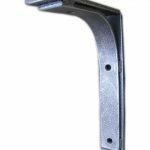 Will buy more stuff from you guys.” Like Sal, we want you to enjoy your purchase from us in whatever iron cross you choose. 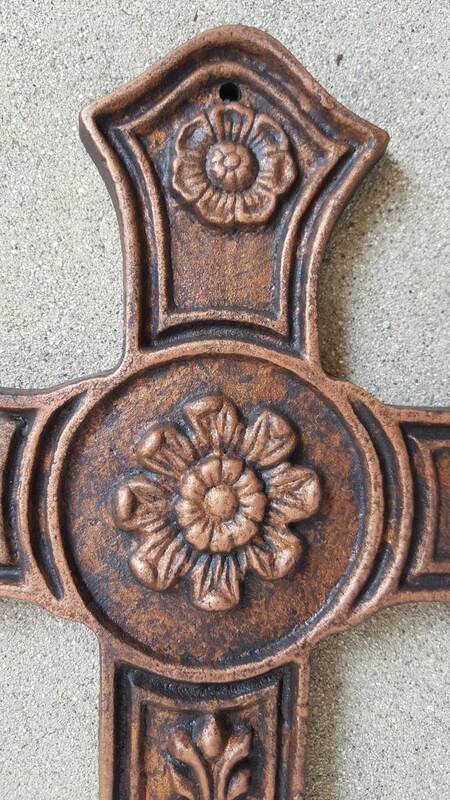 The finish on this wall cross is our Antique Copper- NEW Available in All of our Finishes!